While Sparkling Cider is usually relegated to the kids or teetotalers clinking their glasses at midnight, this take on a classic cocktail will give you more options and let those that want something a little bubbly and light, yet alcoholic on New Year’s Eve, to enjoy. The cocktail is simple enough with 1.5 parts rum, 3/4 part of cider, 1/2 part of lemon juice and one part sparkling apple juice. Pour together and serve. Star anise can be added to give it that holiday magic and a bit of your own star falling on the holiday. 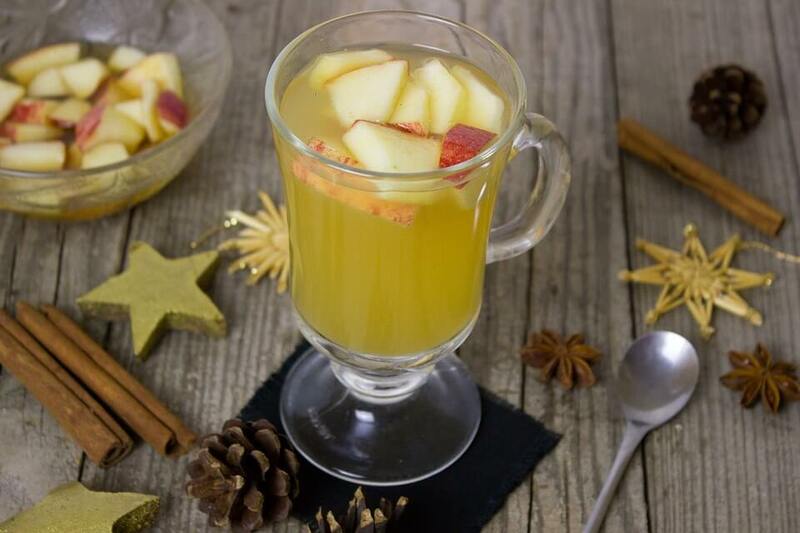 The main ingredients for this cocktail are apple cider, lemon, spirit, and fizz. Make sure to serve this cocktail cold, by chilling it ahead of time and adding ice to the cocktail shaker.